When your lucks in, it’s in. I'm riding on the crest of a wave at the moment. Not only did I just go to the Royal Albert Hall to pick up my British Life Photography Award, and Life at Work award, which was an amazing experience and a proud moment. 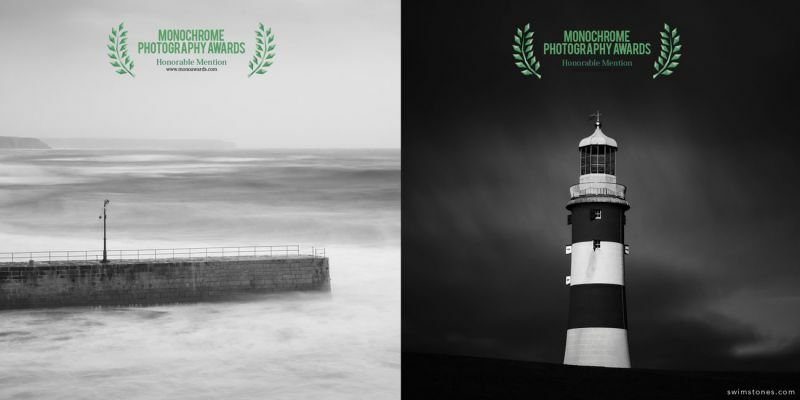 But I go and get, not one, but two honourable mentions in the Monochrome Awards. The awards received 8942 submissions from 87 countries around the world. The goal of the monochrome awards is to celebrate monochrome visions and discover the most amazing photographers around the world, so to get two honourable mentions is another proud moment. 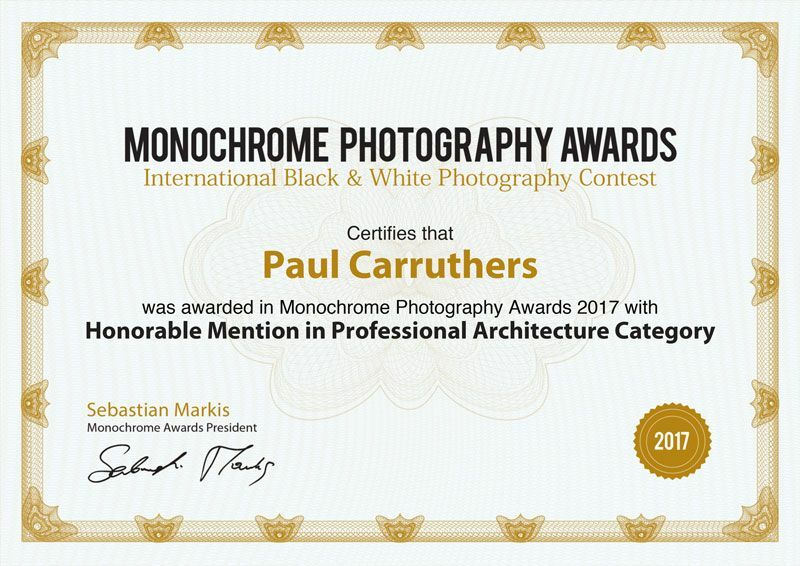 There is some tremendously brilliant pieces of work on their website so it is definitely worth checking out all the winners on monoawards.com for some inspiration. I hope I can keep having so much fun with my camera.